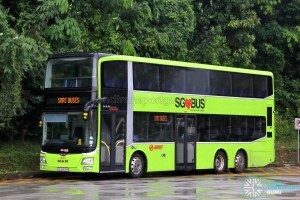 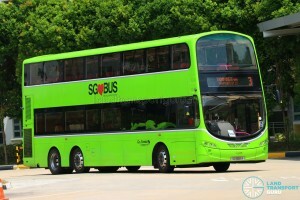 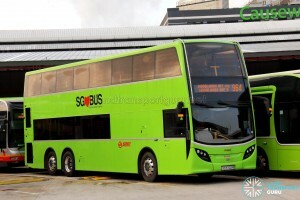 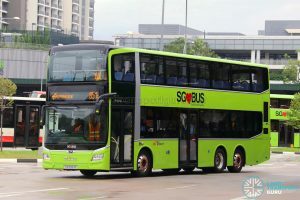 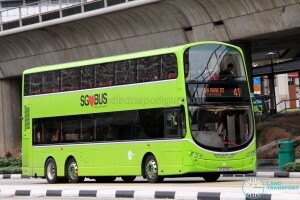 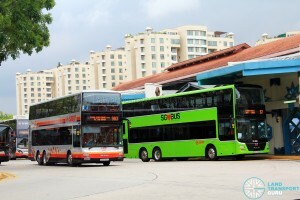 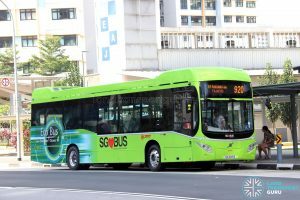 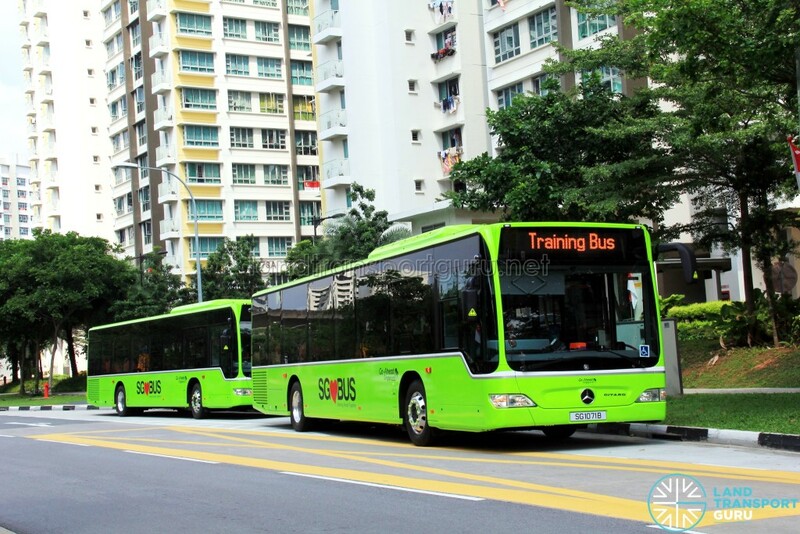 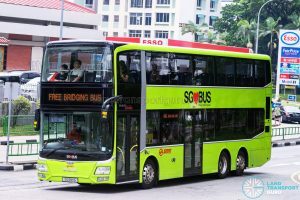 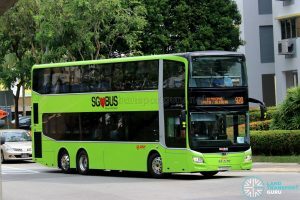 About the depots, there are news reports about new bus depots in Sengkang and Kim Chuan MRT Depot, one of which would be replacing the current Hougang depot, if I remember correctly. 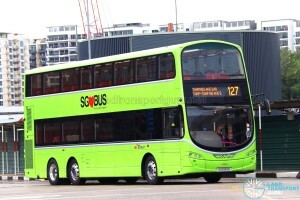 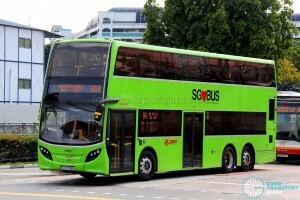 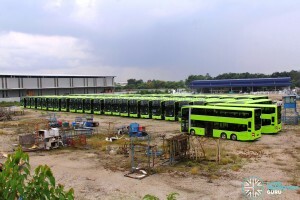 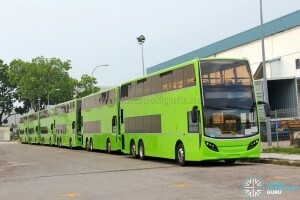 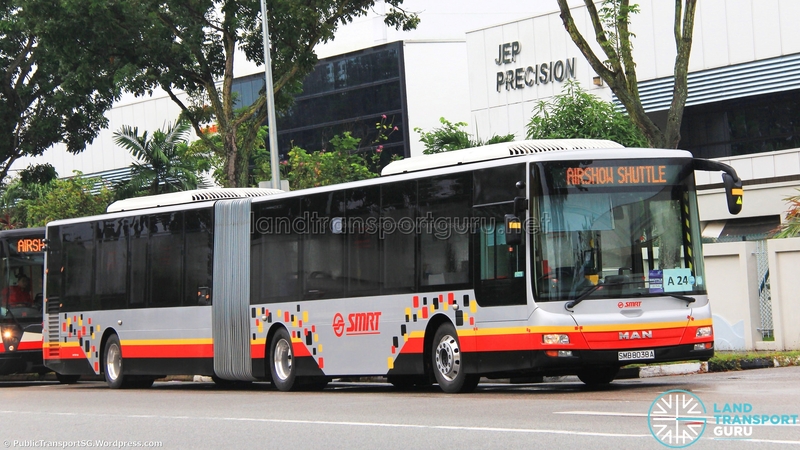 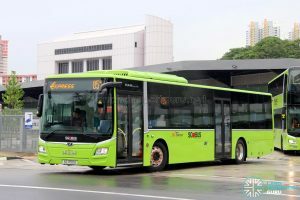 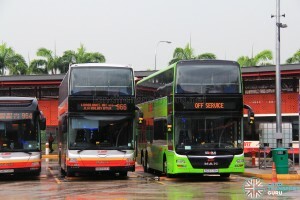 Meanwhile, if I’m not wrong, there’s going to be a bus depot at the upcoming Jurong Region Line Tengah depot, which I believe would be replacing the Bulim bus depot which was originally constructed to be temporary, otherwise may be used by another bus package. 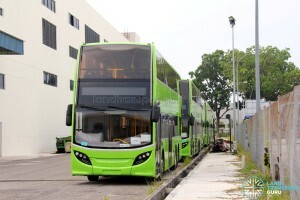 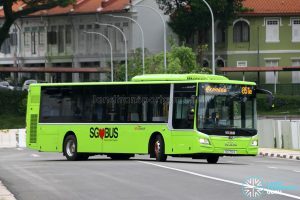 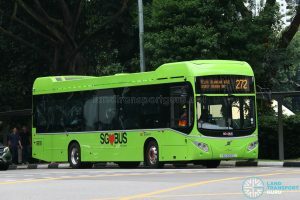 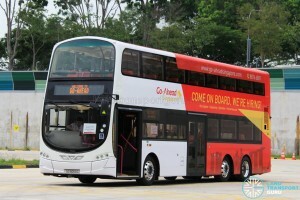 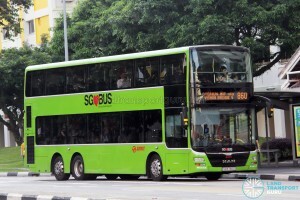 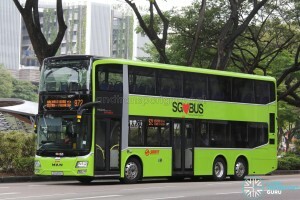 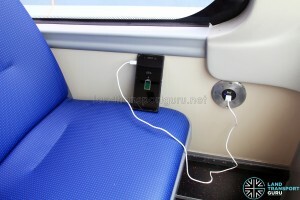 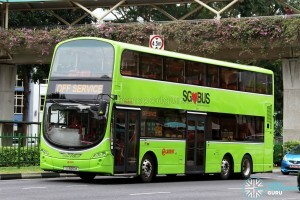 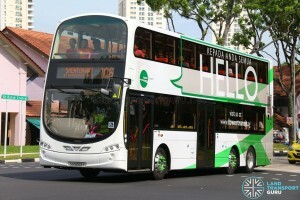 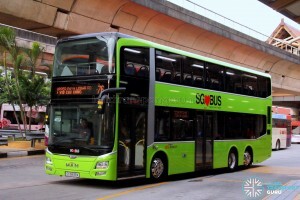 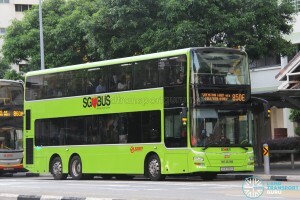 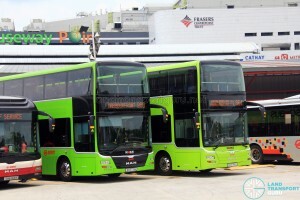 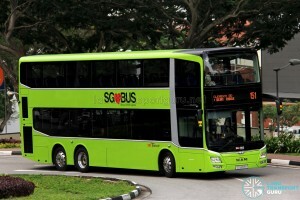 As such, due to the possibility that the incumbents’ bus depots may be replaced with those built by the LTA, it may be better to remove all the depot names, except the Mandai depot which is confirmed, as they may not necessarily host the BCM packages when the BCM kicks in for the respective packages.